U.S. solar stocks briefly rallied on Friday after the U.S. International Trade Commission ruled that solar imports have been harming domestic companies. The ruling opens the door for President Donald Trump to exercise the power granted to him under Section 201 of the Trade Act of 1974 to impose tariffs or other restrictions on solar imports. In theory, those restrictions could help support domestic solar prices, providing a boost for solar stocks. 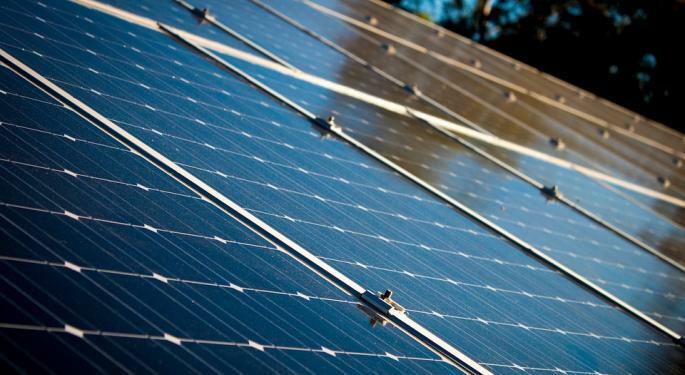 However, in a new note to clients Wednesday, Morgan Stanley analyst Stephen Byrd said SunPower Corporation (NASDAQ: SPWR) is a loser regardless of Trump’s tariff decision. Byrd downgraded SunPower from Equal Weight to Underweight and said risk is currently skewed to the downside. “We see base case downside to SPWR stock, even without trade action, given weak underlying solar market fundamentals, a highly levered balance sheet, and limited visibility,” Byrd said. According to Byrd, SunPower’s focus on commoditized panel sales and its highly levered balance sheet puts the company at a disadvantage compared to other domestic solar companies. 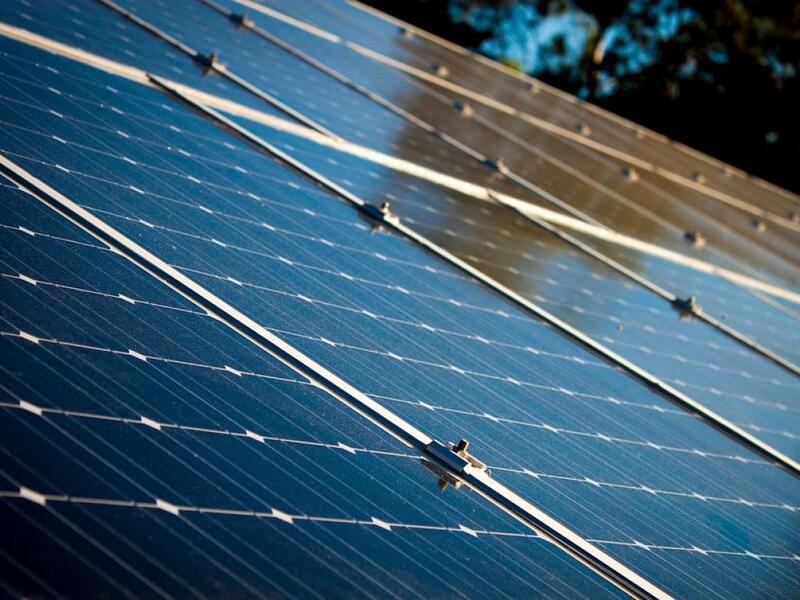 Morgan Stanley is predicting the U.S. solar market will begin to deteriorate even if tariffs are imposed. The firm expects an oversupplied market, falling panel prices, increasing competition for new projects and volatile rooftop demand. Byrd said all of these dynamics would be even more severe if Trump chooses not to act. Byrd noted that he is not expecting Trump to impose meaningful import restrictions. Morgan Stanley estimates that solar module production will exceed market demand by roughly 35 percent in 2018 and 2019, a phenomenon that will continue to pressure prices and margins. Morgan Stanley has a $6 price target for SunPower stock.